One of the intriguing features of SketchUp is a hand drawn look called Sketchy Styles. When combined with Visualizer’s realistic shading, the results can be artistically compelling and can add structural detail to your illustrations. 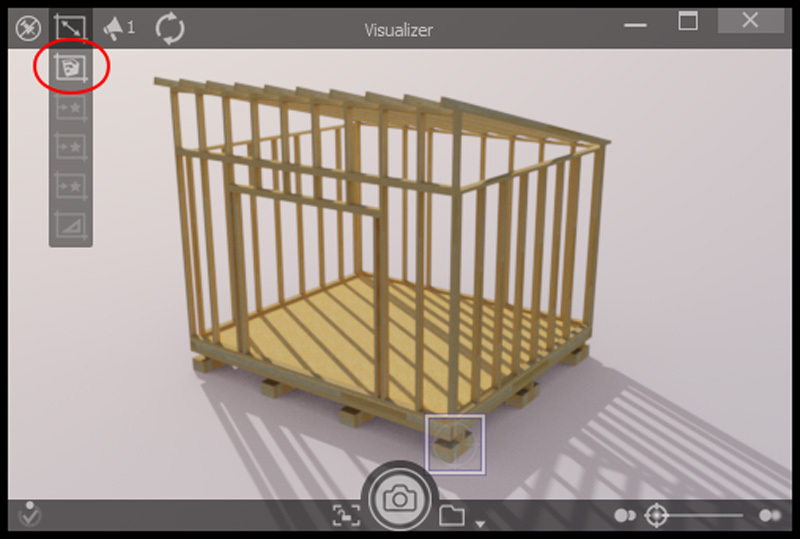 The new match exact SketchUp window size feature in Visualizer 1.1 makes it easy to produce an image of identical dimensions. This tutorial will show you how to composite images created with the Visualizer plugin and SketchUp’s Sketchy Styles, using a free paint package called GIMP. 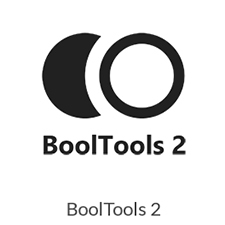 If you already have Photoshop, the steps described are actually the same. The image below is the example that will be used to go through the process. At the end of this tutorial we include other examples of this technique, one of which came from SketchUpArtist’s Styles Collection of 2009. 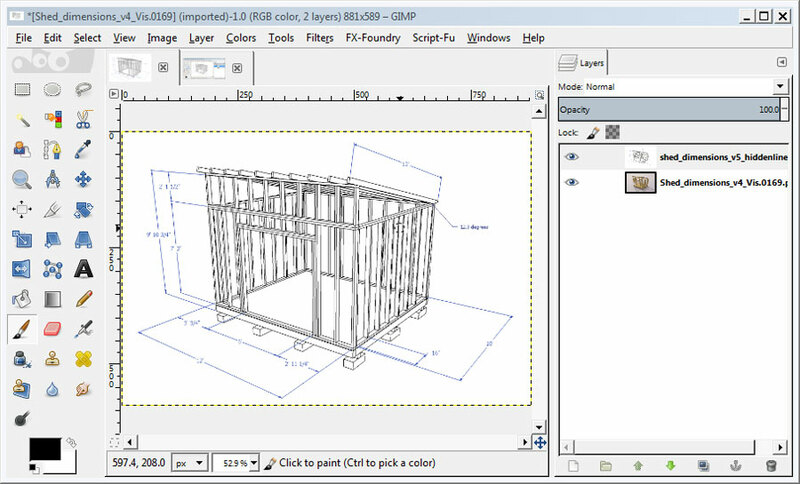 Notice that the SketchUp Style image includes “dimensions” details which are light blue, making them look different than object edges. 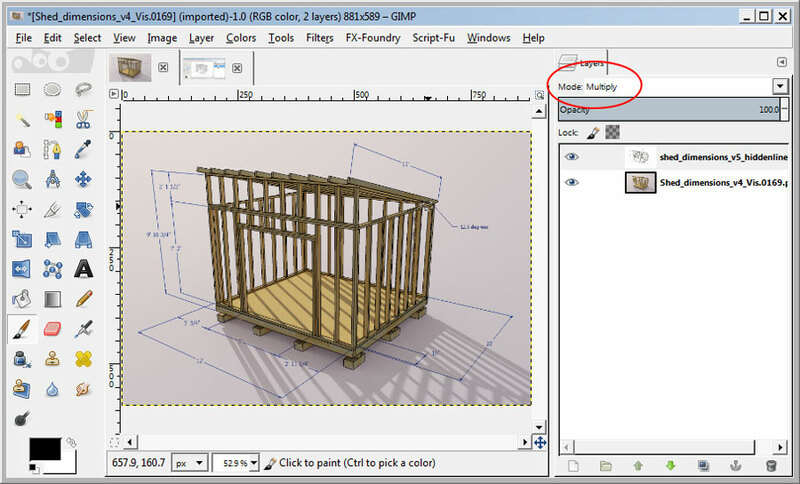 The style of “dimensions” and connected text are defined in the SketchUp by going to Window>Model Info>Dimensions. This gives our final result an architectural blue print look. 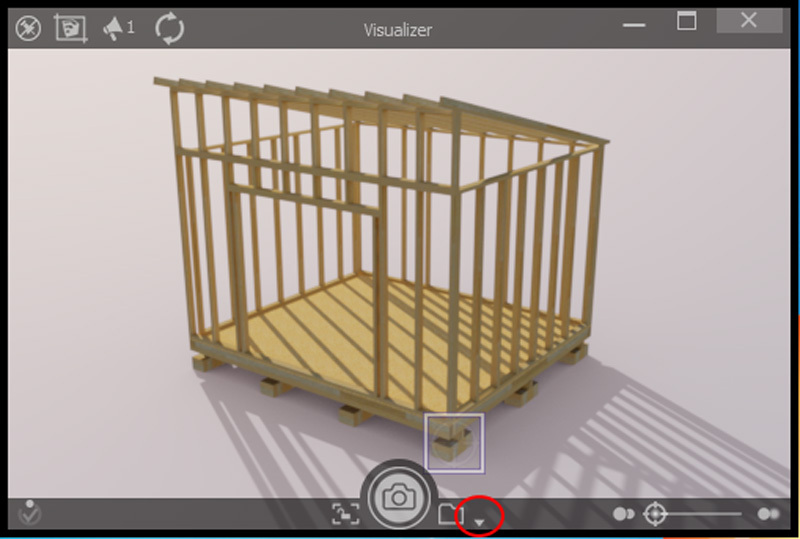 1.Size the Visualizer window to exactly match SketchUp Near the top left of the Visualizer window you will see an icon with a diagonal line and two arrow ends. 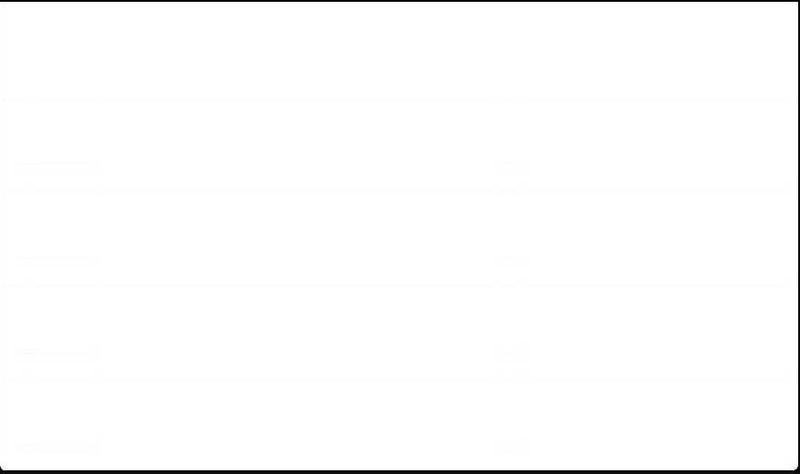 Clicking on this will reveal a list of choices. If you click on the first choice that looks like a SketchUp logo and hold the Shift key then the Visualizer window will resize to match exactly the SketchUp window. 2. Save the Visualizer image as png At the bottom center there is an arrow icon that opens a browser so you can define the image format, the folder location and saved image name; in this case Shed_dimensions_Vis with png image format. Click on the camera button to save the image. 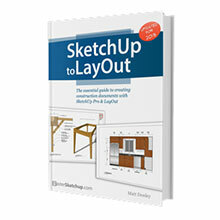 This tutorial assumes you have a reasonably good understanding of SketchUp and already have a finished SketchUp scene. 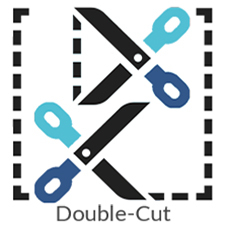 We will not go into details of how to create dimension overlays or actual modeling techniques. The Hiddenline Style chosen for this tutorial was purposely selected for its consistency in maintaining all edges. The other Styles organically drop some edges to facilitate a more hand drawn sketchy look. Unfortunately, the Hiddenline Style produces a saved image with slightly lower quality anti-aliasing, unlike the more exotic Style choices. 1. 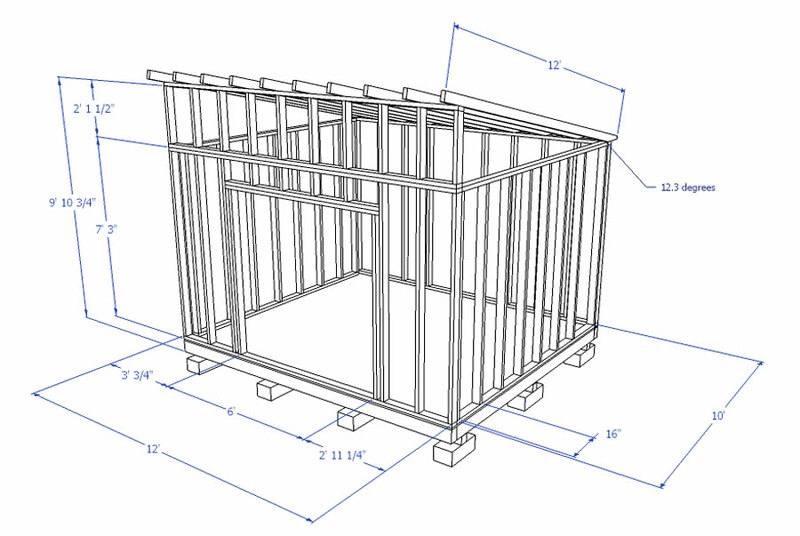 Size the SketchUp window to the dimensions that will work for your final image. 2. 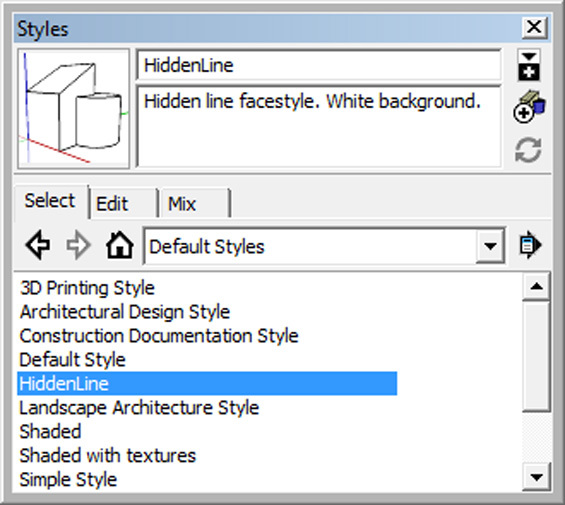 In SketchUp open the Styles interface by selecting Window>Styles. 3. Match the style in this tutorial by selecting Default Styles>Hiddenline. Here we assume you know very little about GIMP so there is more detail provided. 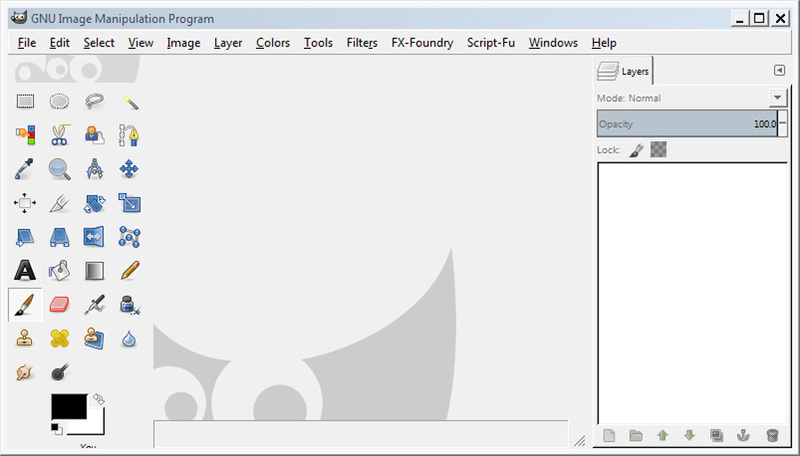 First we are going to set the GIMP layout to Single-Window mode and include the layers panel and base toolbox. 1. At the top bar of the GIMP interface under the Windows pulldown select Single-Window mode. 2. Next under Windows>Dockable Dialogs select Layers. 3. Next under Windows select Toolbox. You should get something like the image below. 4. Open the Visualizer image with Gimp using File>Open. 5. 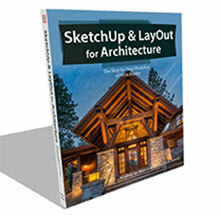 Open the the SketchUp Styles image with File>Open as Layers, so the second image is a Layer. The image below is what you should be seeing. Although two Layers are open we only see the second. 6. Change the shed_dimensions Layer Mode to Multiply. You should be seeing this result. The Multiply Blend Mode does just what it implies. The first Layer is multiplied by the second, resulting in dark colors where the dark lines are. 7. Export your final image. Using png format will merge the layers as part of the saving process. Unlike Photoshop, with the GIMP package, to save a png image you must use File>Export. 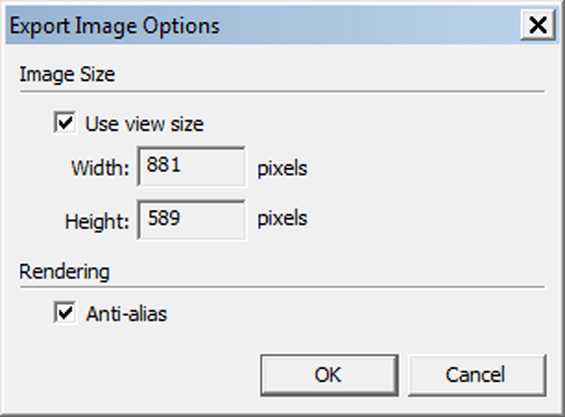 The File>Save and File>Saveas options are only intended for saving the GIMP native file format. 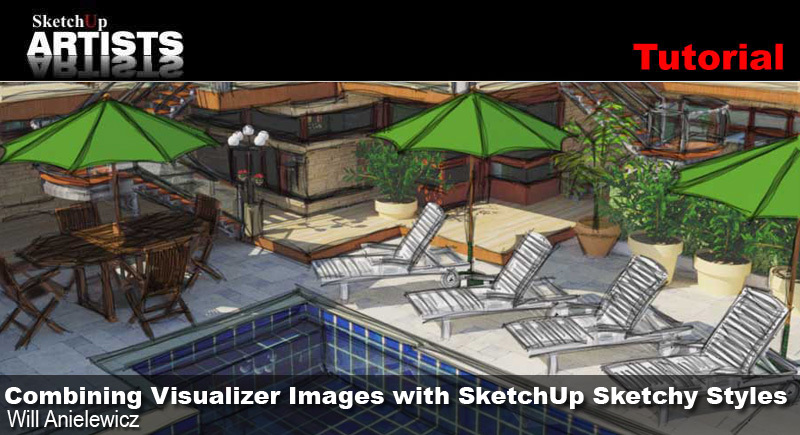 Hopefully this tutorial has been helpful and you will be inspired to experiment with Visualizer and the many SketchUp Sketchy Styles to produce your own images. 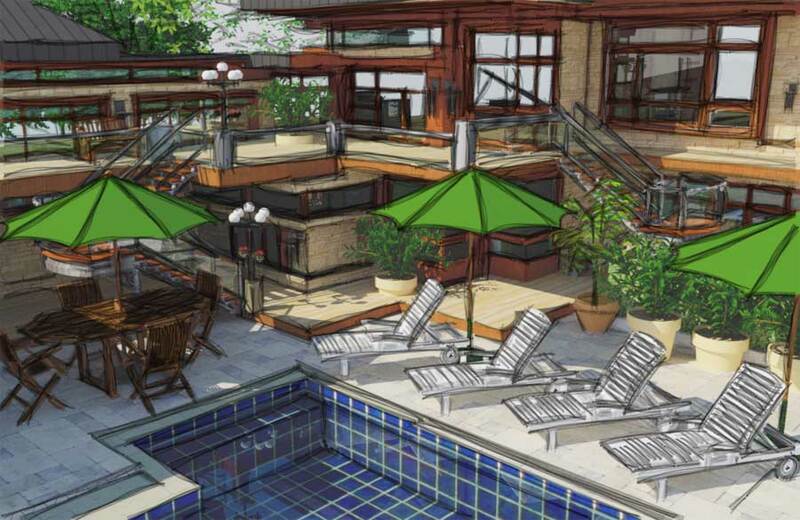 The SketchUp scenes in the following examples were acquired using models from 3dwarehouse. SketchUp Style: ‘Pencil’ found in the Sketchy Edges collection in SketchUp and Visualizer Image. 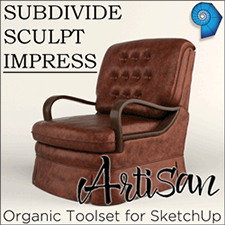 Visualizer Image with SketchUp Styles ‘Pencil on light brown’ combined with ‘Pencil Sketch with Darker Traced Lines’, these two can be found in the Style Builder Competition Winners collection in SketchUp. 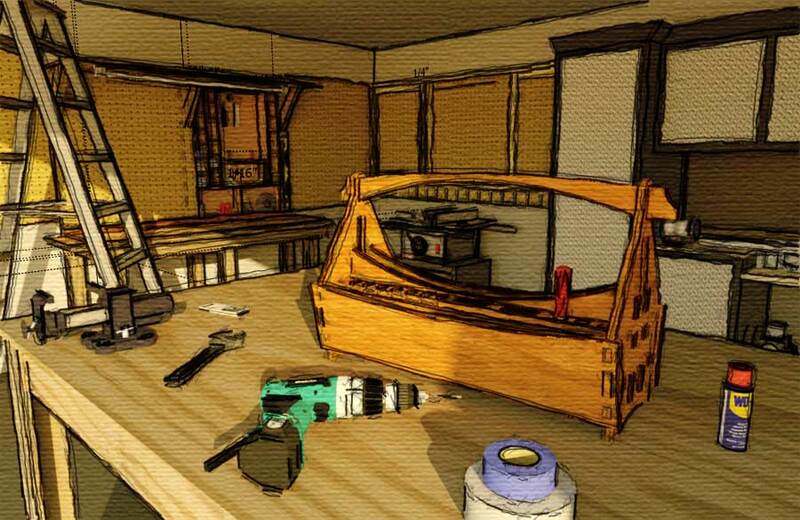 Visualizer Image with SketchUp Styles ‘Pen Curved’ combined with ‘Scibble Heavy’ (yes it’s spelled Scibble in SketchUp). These two can be found in the Sketchy Edges collection in SketchUp. From sketchupartist.org Styles Collection 2009, this one is Indigo Studio’s ‘Sesshu’ Style and the Visualizer image. 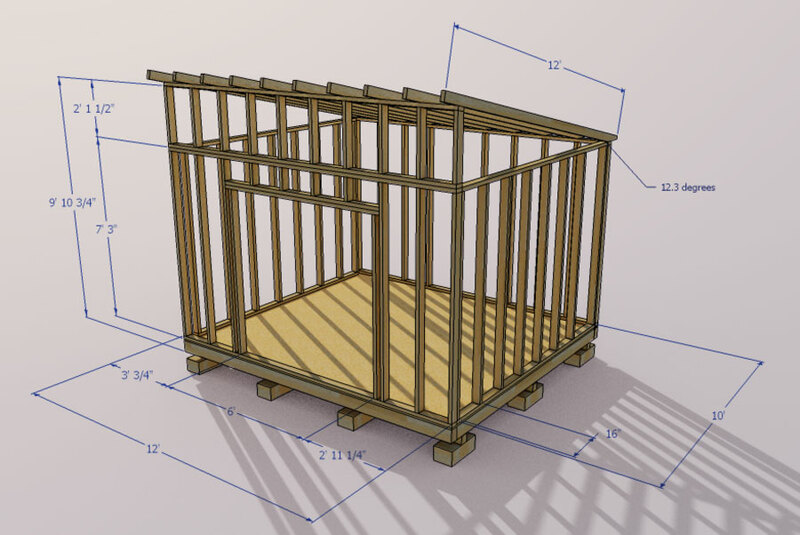 I hope you have enjoyed this brief tutorial on using the Visualizer plugin and SketchUp’s Sketchy Styles. 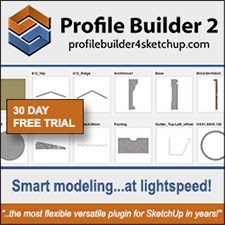 Another great method to introduce into your daily workflow, for that quick presentation or better communicate your SketchUp designs to clients. Great article thanks for the inspiration! Excellent idea Jean, but i have an issue, when i use the sketchy style and export the image with the same size as the sketchup view, everything is ok, but when i want a larger size, the sketchy lines look thiner, same happens if i want a smaller image size, the sketchy lines look THICKER, it seems like their scale is not affected by the selected image size, is there anyway to prevent this from happening?